Happy Summer Solstice to all of our loyal eye-bar patients. Enjoy your summer, get outside and put a smile on your face. But while your at it, let an eye-bar optician put a pair of Oakley's on your face so that you can protect your eyes from the sun, sticks and stones. Save $20 on eye-bar sunglasses! Are you a smarty pants that wants new sunglasses? You're in luck! eye-bar has a sweet deal for the month of June! For every question below that you answer correctly, you get $5 off your new pair of sunglasses (prescription or non-prescription)! Question 1: What types of ocular damage can be caused by cumulative UV exposure (in addition to solar keratitis, carcinoma, and melanoma)? Question 2: What time of day is most critical for ocular UV protection? Question 3: How much UV light can get to the eye if your sunglasses don't fit properly? a) none. I never go outside. b) none. I close my eyes when I go outside. Question 4: Why are kids at high risk for ocular UV damage? Study the answers, then stop in to take the test and pick out your new shades! Don't worry... if you get stuck, we can help you. Happy holidays to you and yours from the entire eye-bar team! We've made our list, checked it twice, and sent out some holiday cheer to our patients and customers. 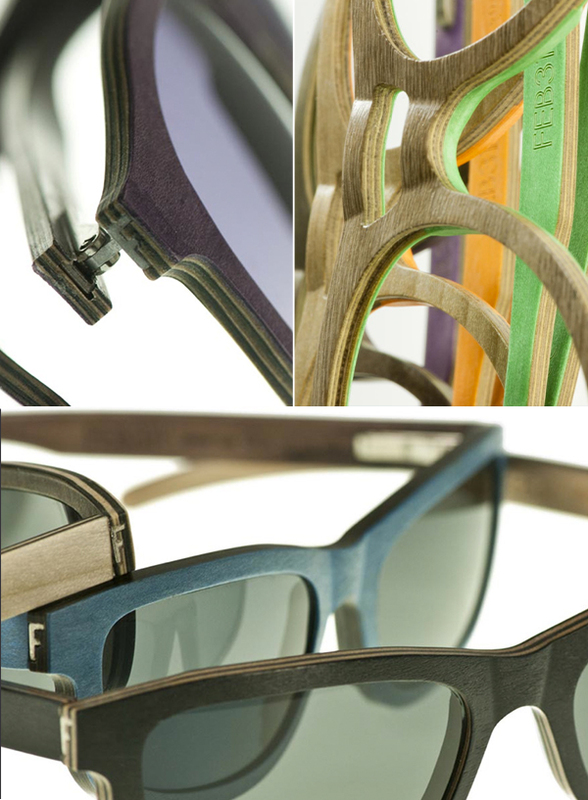 Watch your mail box for a treat from us including a special offer for new eyewear in 2013!